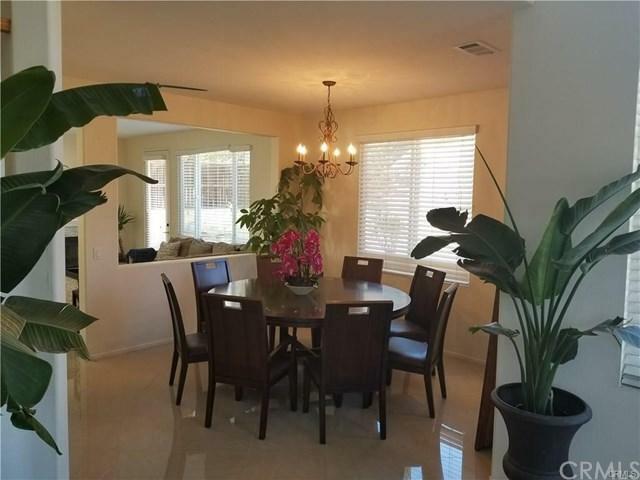 Rare opportunity in a highly sought after area of Orangecrest. Upgraded home on a spacious corner lot boasts a highly desirable floor plan within 2,692 sq ft. With its versatile open concept, vaulted ceilings and light and bright interiors, this home is a must see. The open kitchen concept leads directly outside to the newly designed back patio, perfect for entertaining and spending time with family and friends. 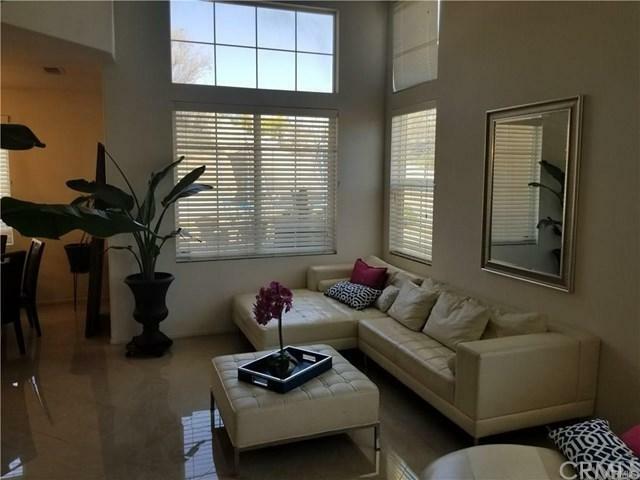 Three bedrooms upstairs, gorgeous master suite with retreat and huge bathroom with walk in clo Rare opportunity in a highly sought after area of Orangecrest. Upgraded home on a spacious corner lot boasts a highly desirable floor plan within 2,692 sq ft. With its versatile open concept, vaulted ceilings and light and bright interiors, this home is a must see. The open kitchen concept leads directly outside to the newly designed back patio, perfect for entertaining and spending time with family and friends. 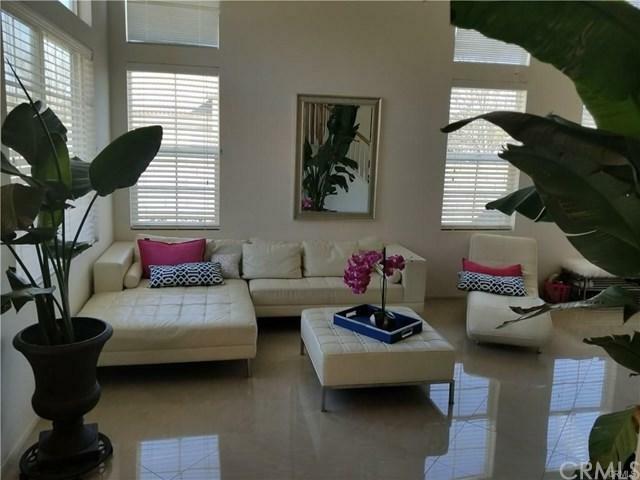 Three bedrooms upstairs, gorgeous master suite with retreat and huge bathroom with walk in closet. 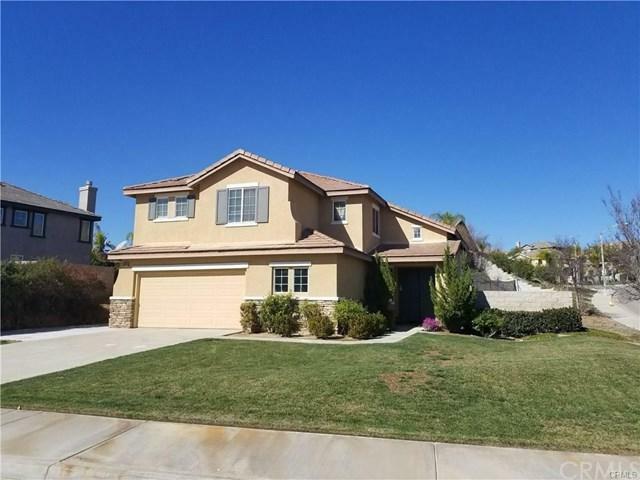 One huge bonus that separates this home from many others in Orangecrest is the downstairs bedroom, perfect for that extended family who wants their own private space. Possible trailer/boat parking behind a secured side gate. Very close to the beautiful Orange Terrace Park, baseball fields, Grove Community Church, shopping and much more. Listing provided courtesy of Rise Realty. Listing information © 2019 San Diego MLS, Inc.